Atlantis Sanya, the first Atlantis resort in China, will fully open to the public on April 28, 2018. However, the hotel is welcoming guests since December 2017. 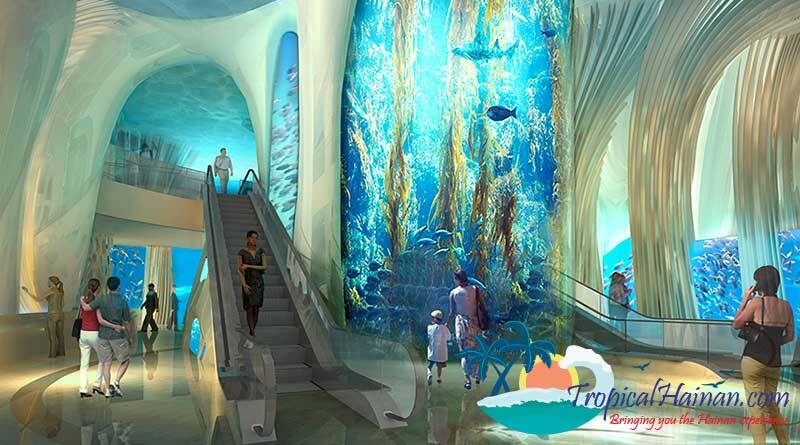 The grand opening of this ocean-themed integrated entertainment destination will coincide with the festivities of Hainan Province Special Economic Zone 30th Anniversary.